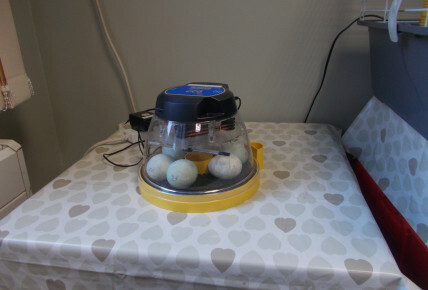 We were pleased to welcome in the duckling eggs yesterday morning, who are currently in their incubator, being kept nice and warm ready to hatch. 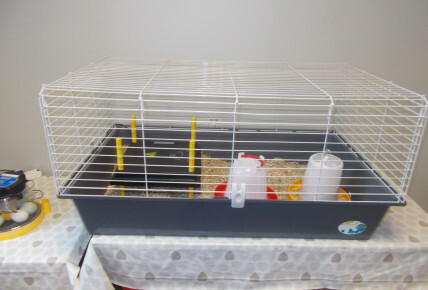 Their home for the next fortnight is all set up ready for their arrival. 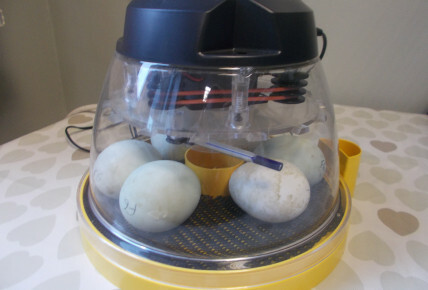 Watch this space for updates regarding the eggs hatching and our ducklings arriving. 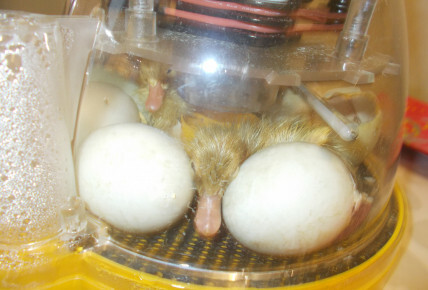 Day 3 and we have arrived at nursery to 3 baby ducklings having hatched through the night, with a further 2 hatching this morning as the children have arrived. 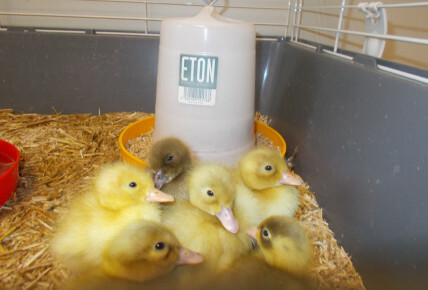 Day 4 and all 6 ducklings are now in their home for the next week, awaiting lots of visits from the children in nursery. Day 5 and our ducklings have had lots of visitors this morning which has tired them out, so their all cuddled up together for a rest.